Going forward or just political favors? Is giving away half a million bucks to Dana Molded Plastics a good thing for Carpentersville’s taxpayers? OR, is it a risky venture for the taxpaying families of Carpentersville? Why didn’t the Carpentersville Village Board spread the TIF money over 7-8 years, instead of handing all the cash to Dana Molded Plastics in one year? What other goodies did this firm receive? It will take at least 7-8 years for the taxpayers to get their money back. Did we also waive the sewer and water hook-up fees too? Who really benefits from this deal? Was this deal your typical political favor? In Carpentersville at the Old Meadowdale Raceway on Rt 31 there will be a Car show and much more. Meet former drivers, crew, and workers. 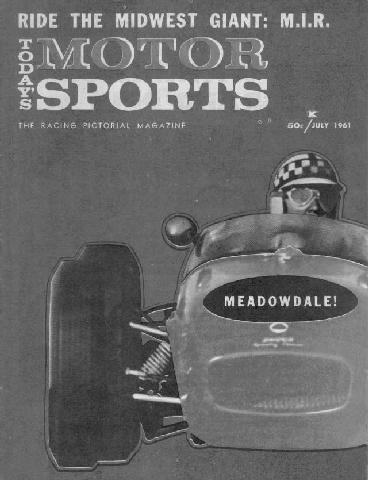 Share the history, photos, stories, and memorabilia of Meadowdale International Raceways!!! NOTE: IMPROVED TRACK ACCESS FOR BOTH SHOW CARS AND SPECTATORS! Show Car Entrance: Just North of the Spring Hill Mall—Rte. 31 Silo Entrance to Raceway Woods (approx.1.5mile north of Rte. 72 and ½ mile north of Huntley Rd). Spectator Parking: Rt.31 Original Entrance to the Raceway (approx. ½ mile south of Silo Entrance-across from 140 N. Rt.31 Carpentersville). 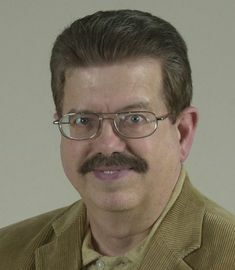 Also Philip A. Aleo, A local Historian has published a book that details the history of Meadowdale International Speedway to be released in September of 2010.